Cleanliness and staff..apartment manager Paula was very friendly accomadating. Fabulous rooms, absolutely great for the money and beds were fab. 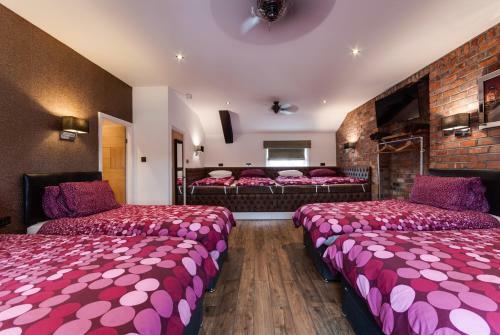 The room is massive and very clean! The lady who checked us in was lovely and took 5 mins tops to get us all checked in. Even let us check in early. a comfortable and clean no fuss accommodation in ideal location . easy to book in and settle down thanks to the excellent attention from the hosts Sean and Paulette. The room was clean and spacious. Me and my friends went to Liverpool for my hen do, it was perfect for our stay. There were plenty of clean towels and the beds were very comfortable. The location was excellent. The Room was clean and tidy with everything you’d need for your stay. The beds were comfortable. The girls loved the giant bed. And The staff, especially Paulette were very accommodating and friendly. Will definitely stay again soon. Great location staff were very friendly! Would definitely go back again. 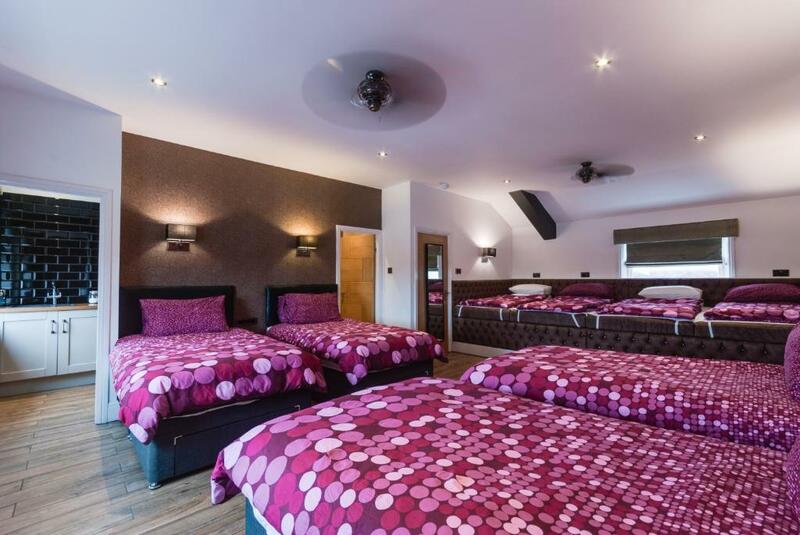 The rooms are very spacious also if your going with a group of people this would be perfect. Couldn’t fault a thing. Lock in a great price for Tom Thumb Apartments – rated 9.4 by recent guests! 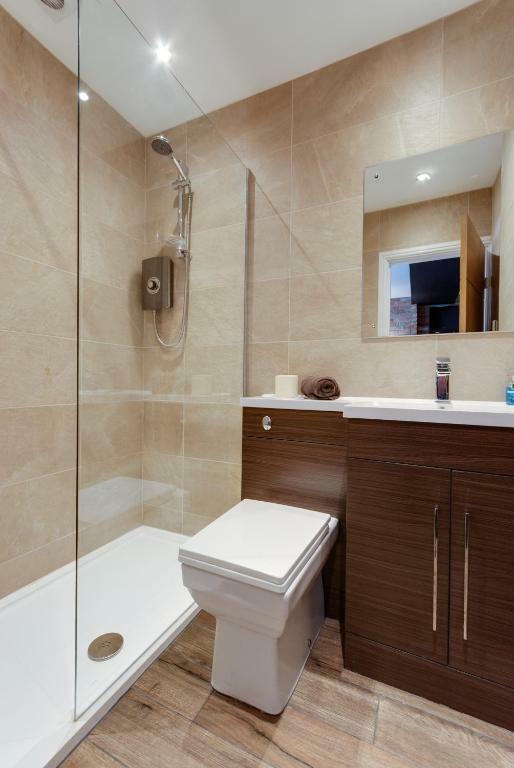 Set 1,300 feet from Philharmonic Hall, Tom Thumb Apartments is located in Hope Street Quarter of Liverpool. This apartment features accommodations with free WiFi. 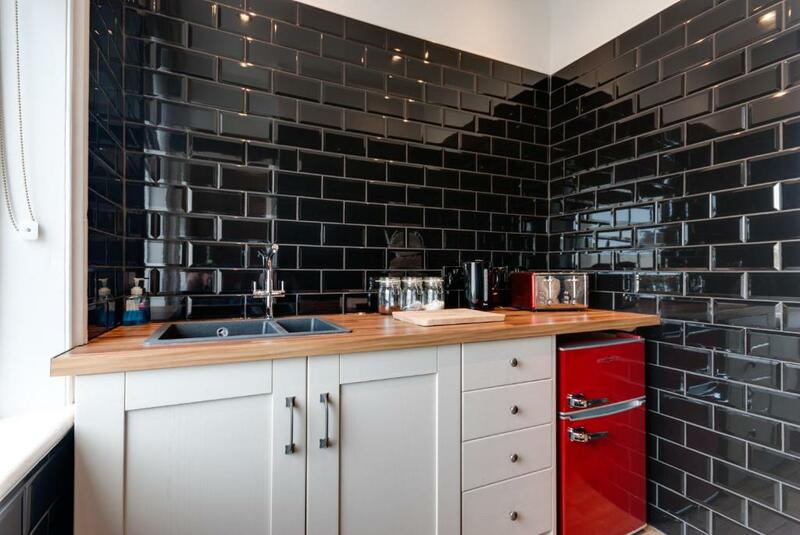 This apartment comes with a kitchenette with a fridge. A flat-screen TV with cable channels is featured. Liverpool Metropolitan Cathedral is 1,950 feet from the apartment, while Williamson's Tunnels is 0.7 mi away. Liverpool John Lennon Airport is 8.1 mi from the property. 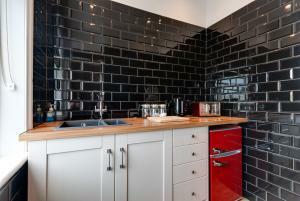 뀐 Located in the real heart of Liverpool, this property has an excellent location score of 9.5! When would you like to stay at Tom Thumb Apartments? Tom Thumb Apartments is ideally located right in the heart of Liverpool City Centre only minutes walk from all amenities including shops, restaurants and nightlife. 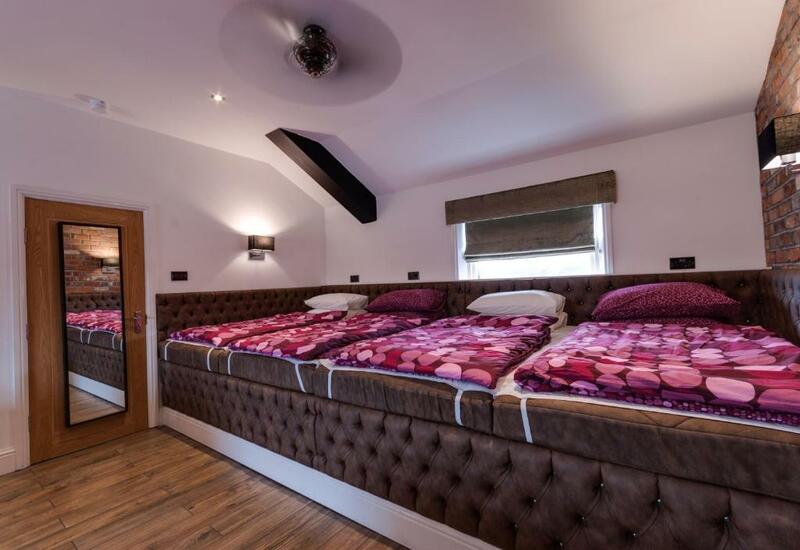 Each of the 3 apartments features open plan living with 4 single beds as well as a huge sofa bed which can sleep up to 4 guests comfortably. 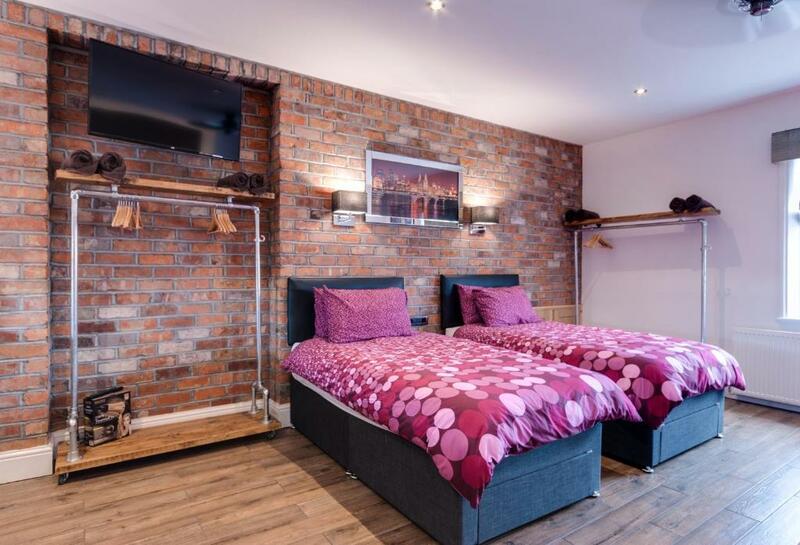 The decor includes exposed brickwork as well as iconic images of Liverpool which makes you feel part of the City! 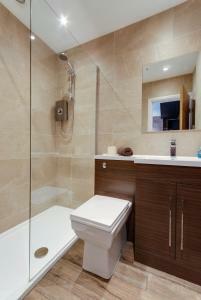 There is a 50" wall mounted smart TV, Free WiFi, en-suite bathroom with shower, kitchen with fridge and kitchen utensils. 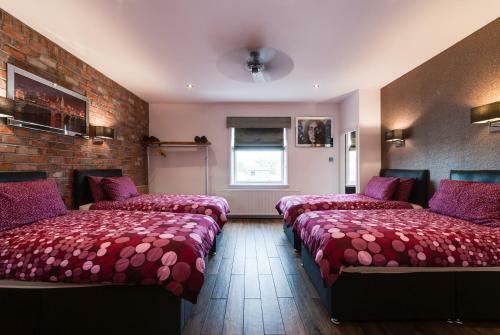 Towels as well as bed linen is provided free of charge. Step out of Tom Thumb Apartments and immediately you are spoilt for choice with bars and restaurants in abundance! Why not try out Tom Thumb's very own stylish bar situated below the apartments while you decide where to go and what to do next. Tom Thumb Apartments offers the perfect stay every time wheather it's business or leisure. Tom Thumb Apartments has been created by an independent operator who has taken the time to ensure that the perfect property has been created to suit all guests. Small touches go a long way and this can be seen throughout the apartments. House Rules Tom Thumb Apartments takes special requests – add in the next step! A cash security deposit of GBP 200 per apartment is required upon arrival for incidentals. This deposit is fully refundable upon check-out and subject to a damage inspection of the accommodations. Guests are not permitted to bring visitors to the property. The maximum occupancy levels of the apartment cannot be exceeded. Check out took a litter longer due to a problem which was not us but got dealed with and all got sorted. 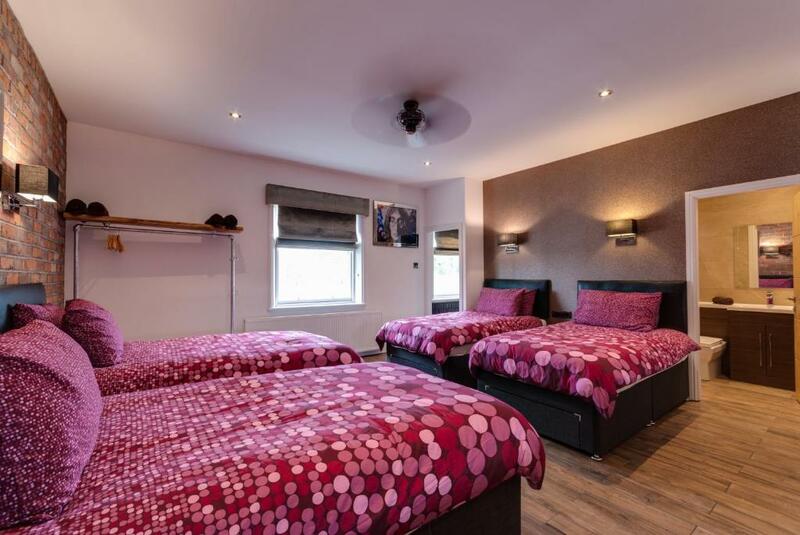 There was very loud music playing until after 5am, we had to leave a £200 cash deposit which at the time felt a little worrying, however after the staff checked our room in the morning it was returned straight to us. Not knowing it’s a cash only deposit required, which was an inconvenience on arrival, however, they have said they will be sorting it out and making sure they put it on the website so that people are aware before they come.